Settle down, internet commenter. Many people get confused in regards to how they should approach the Metal Gear Solid series. It’s okay. I’m about to explain it all very simply. Settle down, internet commenter. Many people get confused in regards to how they should approach the Metal Gear Solid series. “Do I play chronologically, or release date?” I hear you ask. “What about the older games, and the spin-offs?” It’s okay, I’m about to explain it all very simply. Where can I play it? : PlayStation, PlayStation 3, PlayStation Vita, PC, Nintendo GameCube (lol). The first game in the Metal Gear Solid series follows on from MSX2’s Metal Gear and Metal Gear 2: Solid Snake, with the Solid acting as a sort of suffix, representing the transition to 3D. The game stars Solid Snake, a retired special operations soldier who has to take down a special forces unit. You’ll be absolutely fine starting from here, and the previous games are not necessary to play to understand the story. Personally, I find it is best played on its original system, the PlayStation1, but the worthy PC port, subtitled Integral also suffices. It controls a little harsh, which is why some people recommend playing the GameCube port, Metal Gear Solid: The Twin Snakes. But there’s a certain charm (read ‘charm’ as ‘ugly’, e.g. Snake’s face looks like the bottom of your shoe) to the original. Make your way through it and start to take in Hideo Kojima’s excellence. Where can I play it? : PlayStation 2, Xbox, PC, PlayStation 3, Xbox 360, PlayStation Vita. A direct sequel to Metal Gear Solid released three years later in 2001. With greatly improved controls, you’ll much easily be able to get through the game, regardless of platform choice. 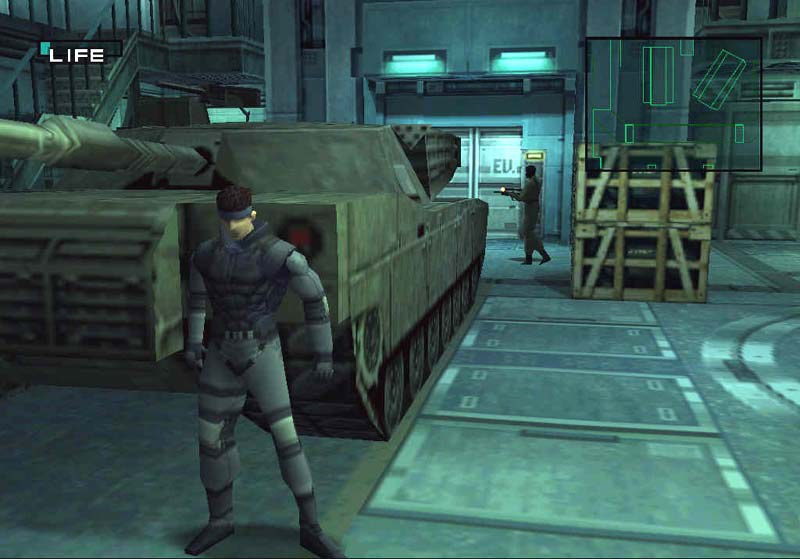 The base game, Metal Gear Solid 2: Sons of Liberty, released first, and then an improved version, subtitled Substance, was released for PS2, Xbox and PC a year later, with extra content. The game was later released on PlayStation 3, Xbox 360 and PlayStation Vita as part of a HD collection for seventh generation consoles. Engross yourself into Harry Gregson-Williams score, Kojima’s ever complicating plot and characters cooler than the other side of your pillow. You’re safe to play any version of the game, but I’d recommend the HD versions just purely for aesthetic reasons. Where can I play it? : PlayStation 2, PlayStation 3, Xbox 360, PlayStation Vita, Nintendo 3DS. A prequel to the Metal Gear Solid series, Metal Gear Solid 3: Snake Eater takes place in 1964 and stars Naked Snake, who would later inherit the title of Big Boss. Much like Metal Gear Solid 2: Sons of Liberty, the base game was released, and then a year later an improved version released. 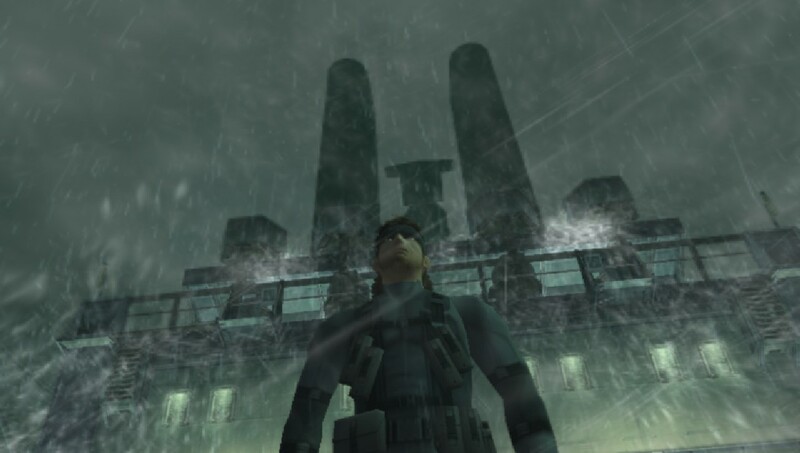 Metal Gear Solid 3: Subsistence came with an online mode, Metal Gear Online, and a greatly improved 3D camera, making the game easier to control. The game was later ported to Nintendo 3DS, making use of the camera and gyro controls, as well as 3D functionality, however the game suffers from some framerate problems. It’s playable, but again, I’d recommend the HD version if you can get your hands on it. The sequel to Metal Gear Solid 2: Sons of Liberty, Metal Gear Solid 4: Guns of the Patriots, has remained a PlayStation 3 exclusive and will likely stay that way forever. 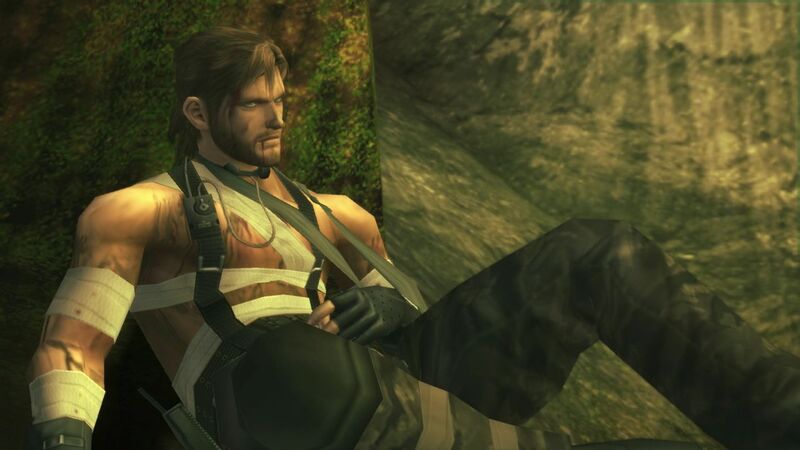 The game serves as an end to Solid Snake’s story, as you play an older, weary version of the character as he comes closer to completing his last mission. Because this is a PlayStation 3 exclusive, I would recommend playing all previous games on a PlayStation system to familiarise yourself with the controller and controls. Where can I play it? : PlayStation 3, PlayStation 4, Xbox 360, Xbox One, Steam. Metal Gear Solid V: Ground Zeroes (Yes, it’s V, not 5), is a prologue to Metal Gear Solid V: The Phantom Pain and essentially serves as its demo. 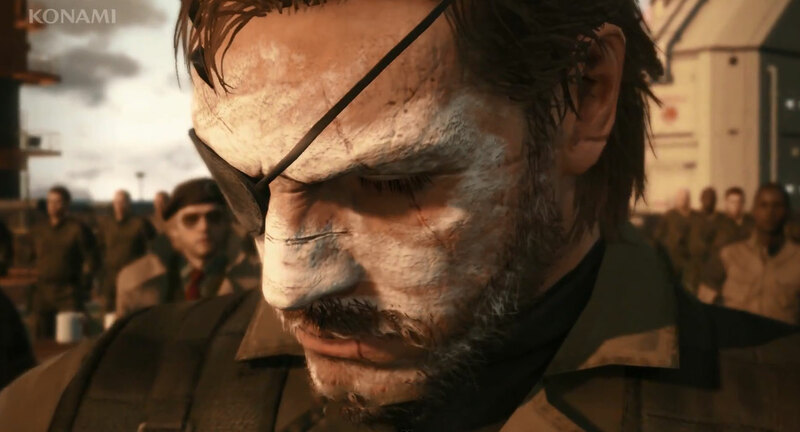 It’s the first Metal Gear Solid game to use Konami’s Fox Engine and Kojima’s next to the last Metal Gear Solid game. Learn the controls and game’s tips and tricks, as you’ll be using them very soon in Kojima’s final Metal Gear Solid. This open-world stealth title is the last Metal Gear Solid game that series creator Hideo Kojima was involved in, though you’ll probably know that since his name pops up every five minutes. Featuring superb voice acting and some of the best directed cutscenes in videogames, The Phantom Pain serves to almost complete the series’ timeline. 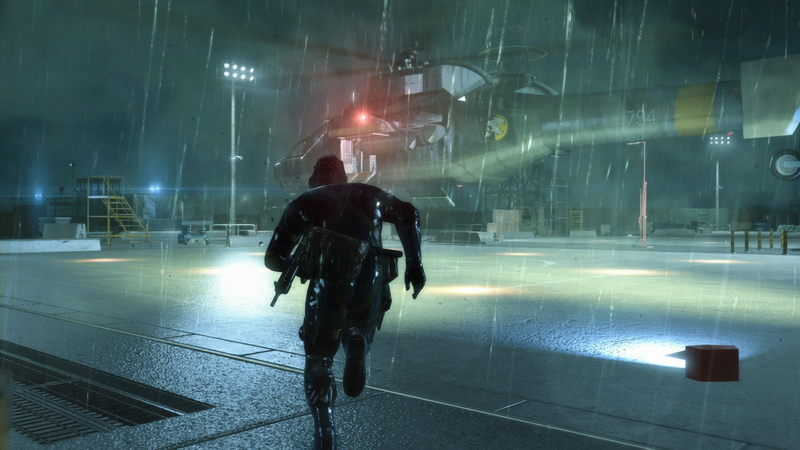 Recruit soldiers, build Mother Base, and let the legend come back to life. Right, that’s the essentials, but what order do you play them in? The game’s mastermind, Hideo Kojima, would tell you to play Metal Gear Solid 3: Snake Eater first, then go all over the place, but much like the creator of the gif, he’s wrong. Do not play chronologically. There’s a couple of reasons why I think the games play better in the order of their release. In regards to narrative, there’s a lot of fun piecing together the story and playing who’s who when you jump back and forth in the Metal Gear Solid history. 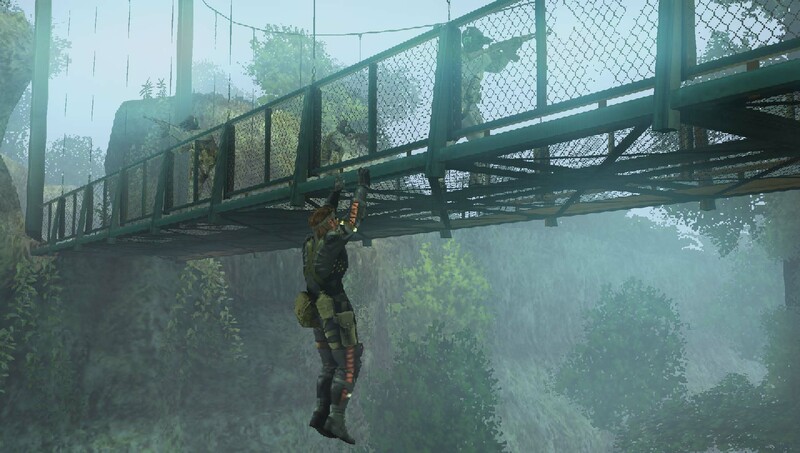 However, the main reason for sticking to release order is the controls, while it may an issue for some, I imagine going from the PlayStation 4’s Metal Gear Solid V: Ground Zeroes to the PlayStation’s Metal Gear Solid will be tough for some, as the controls have progressed and improved over the years. It’s easier and simpler to learn with the games. That’s seven mainline games, but there are other Metal Gear games to check out if you enjoy the series and want something a bit different. 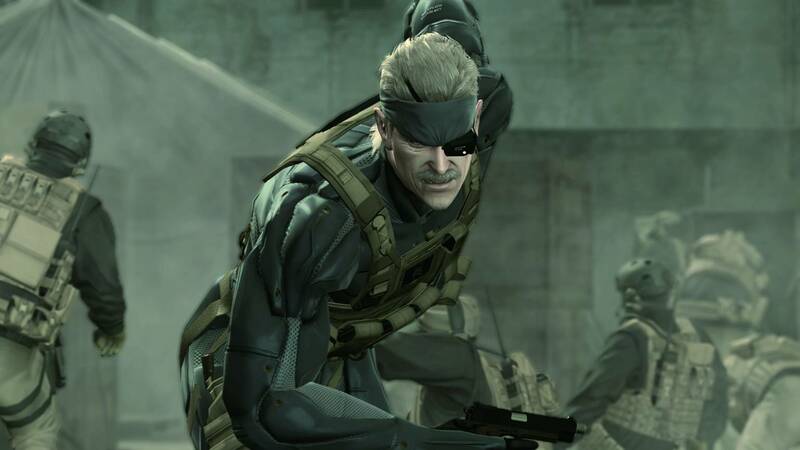 The originals, Metal Gear and Metal Gear 2: Solid Snake, might be hard for some players to get through due to their older nature, but if you’re a retro game lover, they’re definitely classic games of their time. Metal Gear Rising: Revengeance is an action packed, hack and slash game from Platinum Games, which has very little similarity to the Metal Gear Solid games. However, it is a fantastic title by itself, and if you want to see what Raiden from Metal Gear Solid 2: Sons of Liberty and Metal Gear Solid 4: Guns of the Patriots gets up to after the Metal Gear Solid saga, it certainly serves as good character development. That’s it. You should now understand how to play the Metal Gear Solid series. If you own a PlayStation 3, you have the ability to play every Metal Gear Solid game on just that system. Or if you’re looking for a system to buy to play these games, the PlayStation 3 would be the ideal system. Really appreciate this. Never was able to get a clear answer and I’m glad to have found your post. Thanks! I love how the PS3 can be used to play every one of them! “Metal Gear Solid V: Ground Zeroes (Yes, it’s V, not 5)”, why is that? Not sure why Kojima went with V instead of 5, there’s a lot of explanations, mostly to do with symbolism and other deeper meanings. “V has come to” is the furthest explanation we’ve got from Kojima. I thought Kiefer Sutherland did a great job with the script he had. There was a lot of cut content that showcased his abilities much better, but I think David Hayter could have done the job much the same. Haha, I’d never be able to finish a Final Fantasy one! I would do but I’m not too familiar with the series myself in all honesty. Metal Gear Solid : Ghost Babel is also a good spinoff title in the series. I can be played on Gameboy Color. It can also be played on any pc (if you know what I mean). The game mechanics are very similar to MGS1 and it does the justice to the franchise. Totally agree with you, it’s pretty faithful to the series, and I wish it had been released on the 3DS eShop as a Virtual Console title.